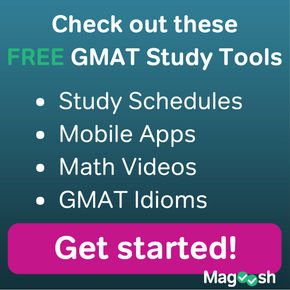 How Much Are GMAT Fees In India? 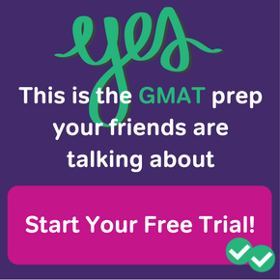 How much are the GMAT Fees in India? 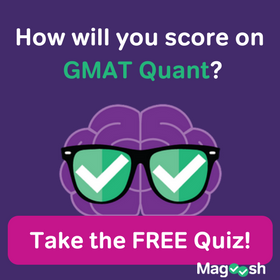 In this post, we’ll be taking a look at all the various GMAT fees in terms of the rupee (₹). Cost of an MBA Degree: $350K.